Check out our website with ALL Info! 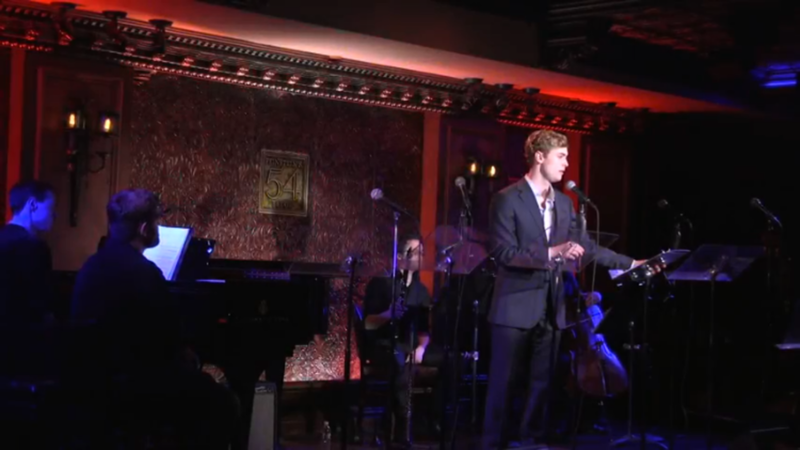 Watch Videos from "The Songs of Michael Radi" at Feinstein's/54 Below by Clicking Here! From the most recent presentation of The King's Legacy! The King's Legacy is currently available for production! Please inquire if you are interested in reviewing materials, perusing the script, hearing audio recordings, or interested in producing the show!